The biennial fast-track to tech success! 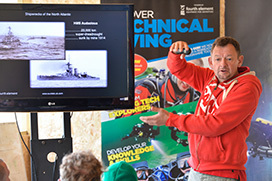 Interested in technical diving? 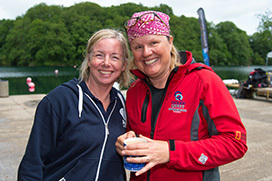 Join the UK's foremost technical instructors for four solid days of fabulous diving, coaching, talks, workshops and - of course - FUN! 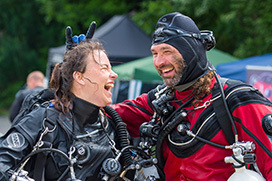 TEKCamp 2020 at Vobster Quay is unique opportunity to gain the skills and knowledge to take your diving to a whole new level. 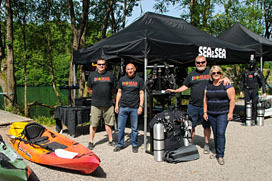 TEKCamp is not a formal training course and does not culminate in a certification - it is an award-winning four day biennial coaching program designed to develop your diving skills and ability beyond recognition under the direct guidance of the industry's leading technical instructors. TEKCamp 2020 will transform your diving - your skills will be sharper, your confidence will sky-rocket and you'll be a far safer diver! TEKCamp runs only once every 2 years so don't miss out - book now! 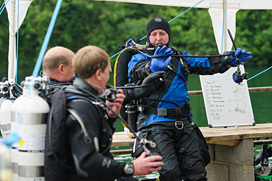 Master essential tech skills in daily diving workshops! 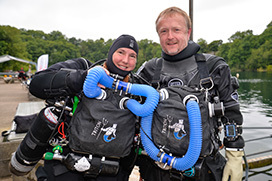 Learn all about and dive a closed circuit rebreather! Experience the rush of diving with tech scooters! Meet leading manufacturers and try their latest gear! 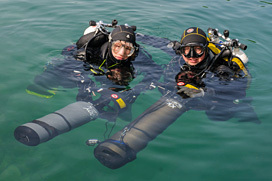 Make new friends and hang out with tech diving heroes! 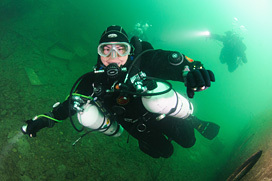 Discover sidemount and try it for yourself - is it for you? Meet and chat with leading tech diving celebrities! Did we mention just how much fun TEKCamp really is? !